ZeusPOS have teamed up with Worldpay (formerly Vantiv) Payments to bring leading credit card processing solutions to your business. ZeusPOS v5 is certified with dsiEMVUS integration method. ZeusPOS teamed up with CAYAN (TSYS) to bring leading credit card solutions to your business, providing latest EMV security and PCI Compliance. This service is only available in the Unites States. 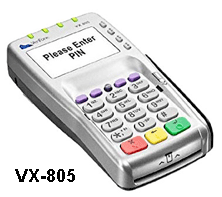 PC-EFTPOS Pty Ltd is the leading specialist supplier of Integrated EFTPOS payment solutions in Australia. 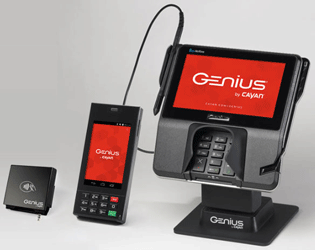 ZeusPOS and PC-EFTPOS provide integrated EFTPOS payments. This service is only available in Australia.